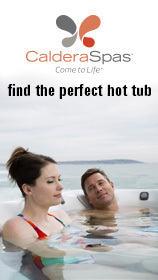 In 1997, Hydropool acquired the assets of an Indiana-based Swim Spa manufacturer. 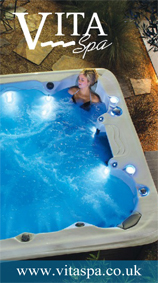 The “Perfect Swim ” Aquatrainer Swim Spa allow the swimming enthusiast to swim against a strong current while never having to turn around as in a traditional residential / commercial swimming pools, the Aquaplay model uses only one pump to drive the massage seats and utilizes an “Aquacord” swim-in-place harness for swimming or exercise resistance. 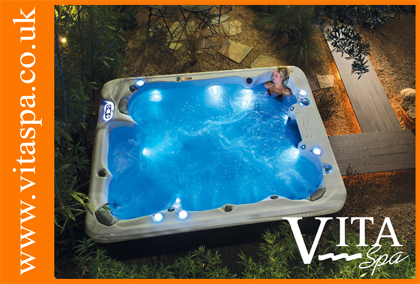 Both are ideal for swimming, jogging, exercise or play and provide a large pool experience in a small, easy to maintain, safe pool space. Our products are now sold through a 250-plus retailer network in over 40 countries around the world. Our success continues to come from delivering a top-quality product that continues to exceed consumer expectations. 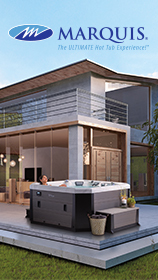 Each of our retailers are professionally trained to assist you in the proper selection of the ideal hot tub, swim spa and accessories to match your needs based on your budget and stated lifestyle.